"Destined to be viewed as a classic of blues scholarship." the essential —- history of this distinctly American genre. . . .
Gioia does a masterful job of capturing the dramatics." the blues story with clarity and depth." almost hear those old shellac 78s as you read his descriptions." 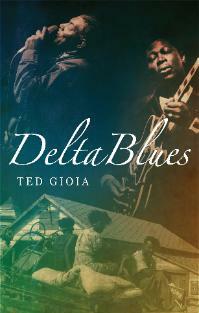 excavation of Delta Blues history."